HAVERHILL - Walter R. Nadolny, age 78, passed away on Friday, April 6, 2018 at Lakeview House in Haverhill after an extended illness. He was born in Lowell on June 12, 1939, a son of the late Joseph and Stella (Paduch) Nadolny. 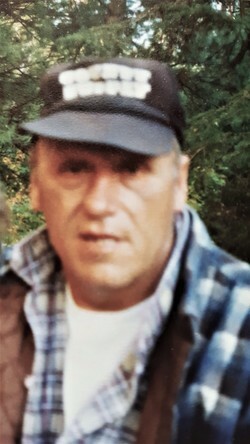 Walter was a resident of Lakeview House in Haverhill and was formerly a longtime resident of Westford. Prior to his retirement, he was employed as an assembly line worker with General Motors in Framingham for many years. Walter enjoyed fishing, hunting and was an excellent wood carver. He was also a licensed pilot and enjoyed flying his plane. He is survived by a sister, Theresa Fahey and her husband, Leroy of Westford. Also many nieces, nephews, great nieces and nephews and his extended family at Lakeview House in Haverhill. He was the brother of the late Bertha Mignault, Emil and Raymond Nadolny and Rita Jelley.